Having large pores can get annoying . As a makeup artist I have faced so many clients with pores, and trust me makeup and pores don’t go well. I have this constant battle with pores. 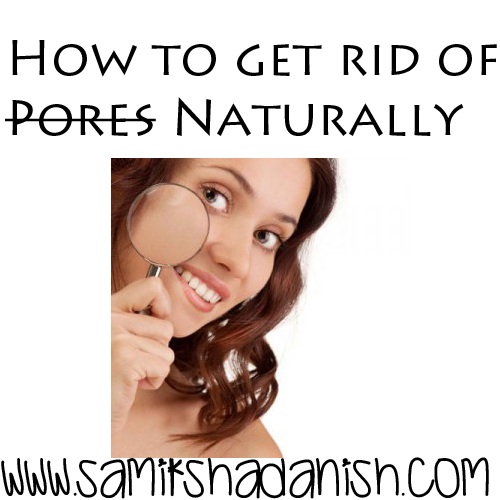 Here are a few simple steps that have helped me with my pores. 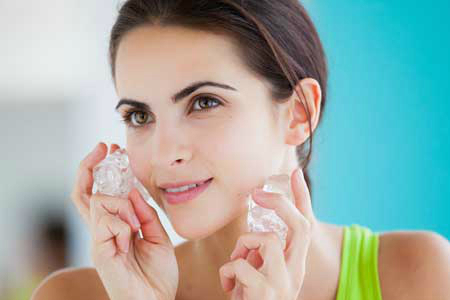 Everyday at night, before going to bed i rub my entire face with an ice cube. I have been doing this religiously for 2 weeks and I honestly have noticed a difference in the size of my pores. Doing this has not only helped me with pores, but also with active break outs as well. 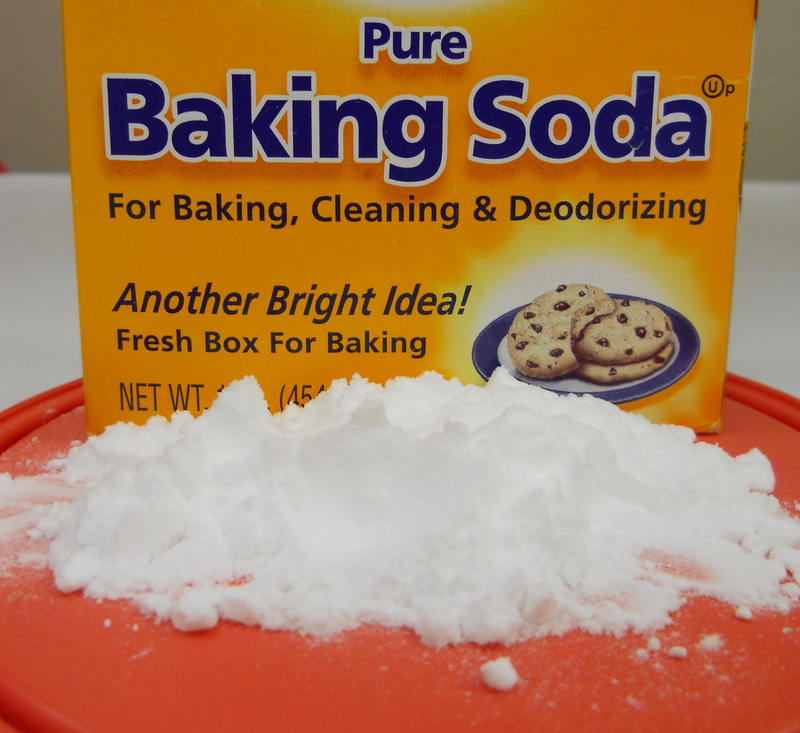 Mix a small amount of water into the baking soda until you have a paste-like substance. You can rub the baking soda paste onto your face in circular motions for about 30 seconds to one minute. Be sure to rinse thoroughly. After a week of use, reduce regimen to 3 to 5 times per week.